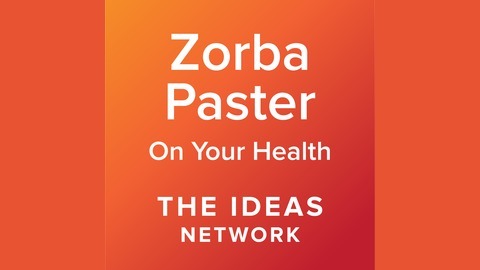 Each week, Dr. Zorba Paster and co-host Tom Clark provide listeners with health and fitness tips to live a full and healthy life. The down-to-earth, personal style makes this call-in show as entertaining as it is informative. 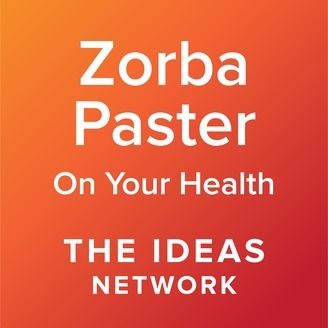 "Zorba Paster On Your Health" can be heard Saturdays from 8 a.m. to 9 a.m. and again from 1 p.m. to 2 p.m. on the Ideas Network. Zorba and Tom discuss a study that looked at the health benefits of children who were hugged, and they look at phthalates in our food. Plus, they share a healthy and delicious recipe for eggplant Mexicana with tofu.